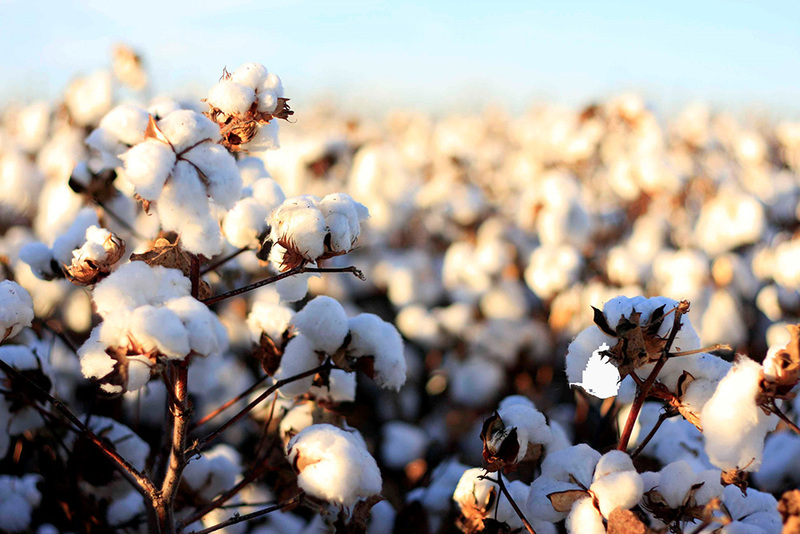 One of the oldest natural fibers, cotton has been cultivated to make fabric for over 7,000 years. Cotton is regarded in Greece as a national product and in this aspect great attention has been given, starting from the first step of production till the final product ie. cotton yarns and fabrics. Being annually renewable and grown in the ground, cotton and it’s different types, like denim and canvas are an olistic choice made in the lab of nature.